For all the mothers out there, this is your chance for a relaxing horse ride without the little ones in tow. 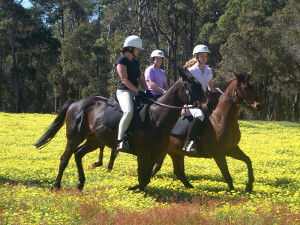 Book in for a one hour horse ride on Mothers Day and we’ll organize a free creche for your children. An opportunity not to be missed! !